Join Include Ozarks for the second-annual Sensory-Safe Easter Egg Hunt for families of children with special needs! Tickets are required for Egg Hunt time slots in order for sensory stimulation to be kept at a minimum. 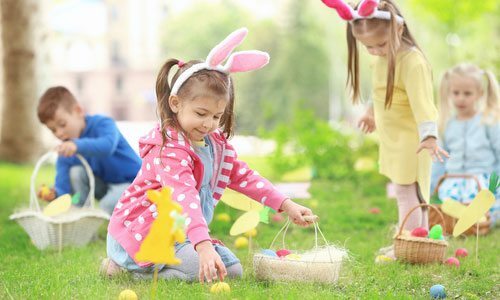 Children will have the opportunity to hunt for eggs with their friends and family, as well as participate in fun games! Candy and non-candy filled eggs will be available for all participants.